You are here: Home / Internet / YouTube Videos Take Long Time To Start! Are you experiencing slow loading of YouTube videos? It can be caused by a number of factors that include extensions, hardware acceleration or theme of the browser. To get rid of problems like ‘YouTube videos take long time to start’, this article would be helpful. Learn the steps here and get to know how to run online videos normally. Before moving on further, you have to check whether all videos on YouTube taking forever to load or it’s a problem with a specific video or channel. Once you understand the same, it becomes much convenient to solve the issue. It has been noticed that users have Adblock enabled on to their browser. This can be a cause for YouTube taking longer to load videos. At first, disable them and try to stream videos. If it gets played instantly, then your problem has been solved. Or else, you have to do find another solution. 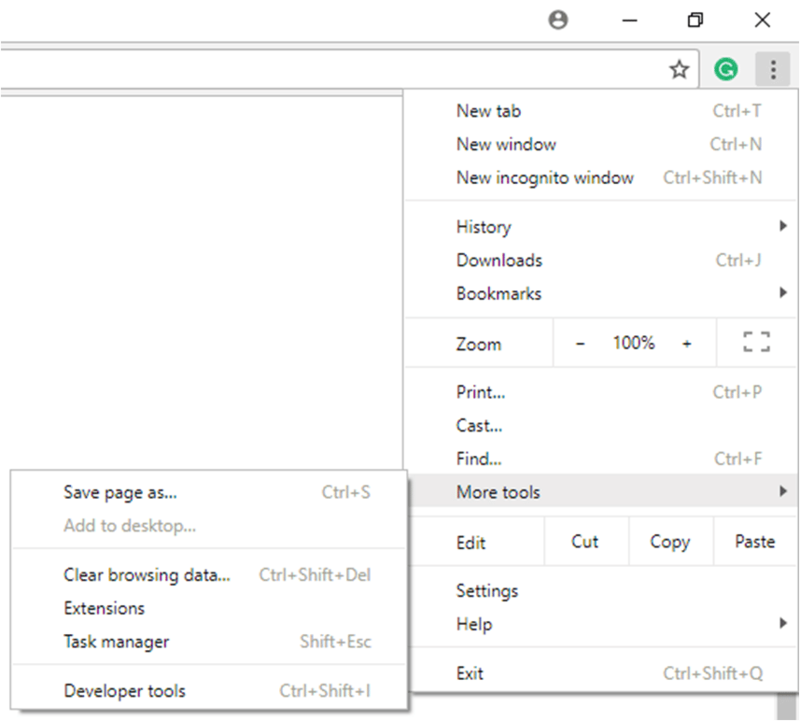 Extensions are used for running specific programs on the browser. If it is no longer in use, it is better to disable or remove the extension. If you still find errors in loading YouTube videos, follow the next step. 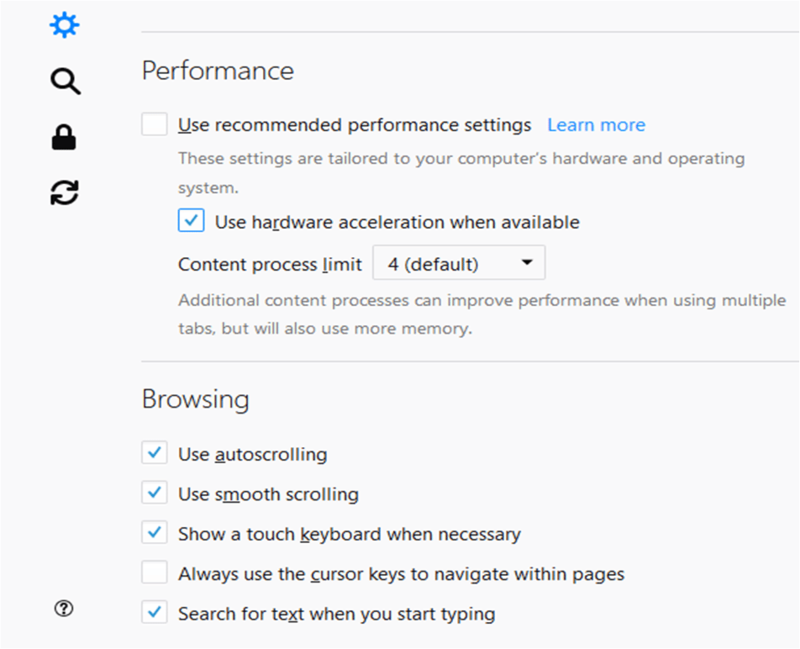 If you have turned on hardware acceleration, this can create a problem. And, this can be a reason for YouTube videos taking forever to start. 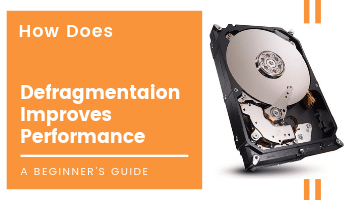 It is better to turn hardware acceleration off and fix the issues. Now, try to load videos. It is definitely going to work normally. Or else, you have to run it in safe mode. 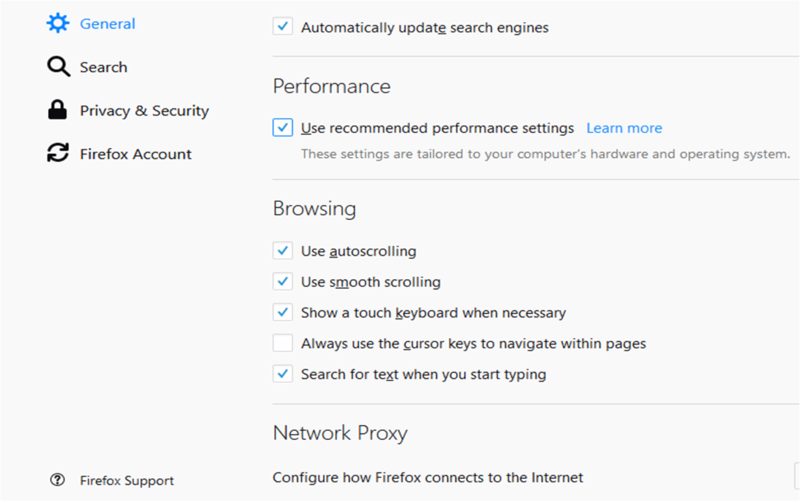 Rather than just disabling Adblock or other extensions, you can try the safe mode in Firefox. It temporarily disables add-ons and hardware acceleration also gets turned off. Apart from this, the theme of the browser will set to default. Now, open YouTube and play videos to check the problems. In most of the cases, it solves them. Hope this has solved your query on ‘why is YouTube taking so long to load videos’. 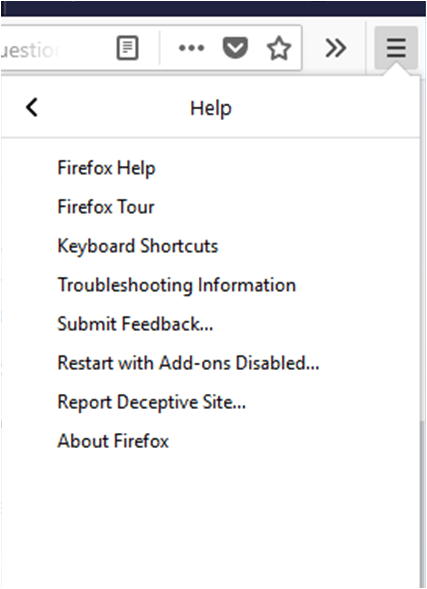 Let’s find out how to open Firefox in safe mode. You get this dialog box on the screen. To exit the safe mode, you have to close the browser. Reopen it after a few seconds to use Firefox in normal mode. If this process works, it means you have some faulty extensions. It is advised to update them all and get rid of these troubles. You can update the extensions from the ‘Add-ons’ page. Right-click on the respective extension and select ‘Find Updates’. If found, install them by clicking on ‘Install Updates’. 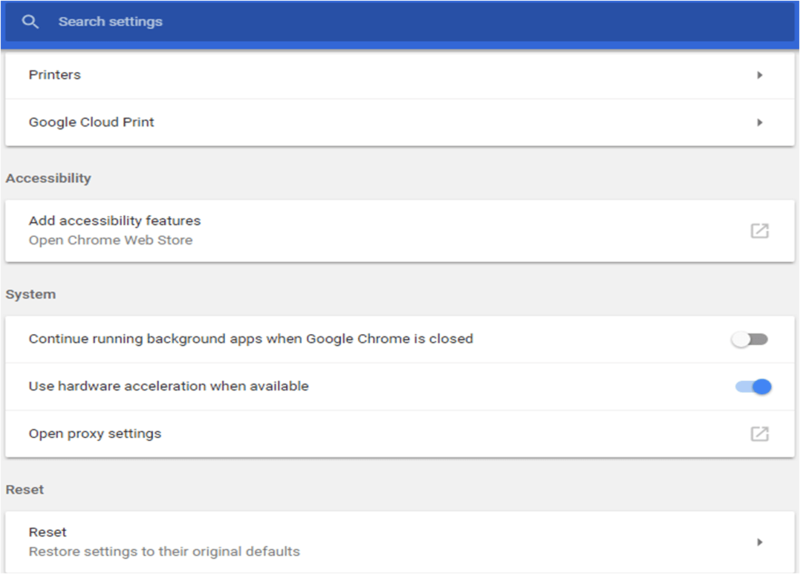 Do you use Chrome? 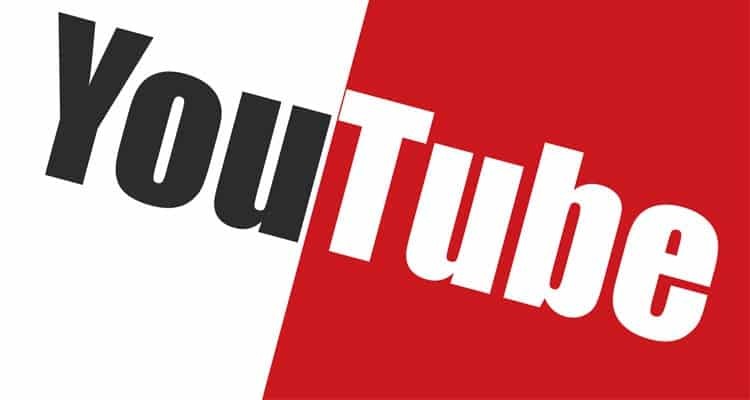 To figure out the problems of YouTube videos, you have to check these things. It helps you in understanding the issue. It may happen that one of the extensions is causing problems or it has been outdated. Either you can update it or disable the same. Click on ‘Menu’ button or three parallel dots at the top right corner. On the extension page, you can see a list of name of the extensions you are using. Do you still find errors in loading videos? You can follow the next step and get your work done. It has been observed that hardware acceleration lead to show error messages. Though it is not frequent, this can be an issue. Reopen Google Chrome and try to open YouTube videos. Now, it will definitely work. It is not uncommon that slow internet connection can lead to problems like ‘YouTube videos take long time to start’. Other than this, your browser can also affect the speed. So, it is advised to follow the above-explained methods if you ever come across a similar situation while browsing videos on YouTube. For more details or any suggestion, you are free to comment on the below box.